If you are looking for a spacious, elegant venue to host a special party or event, The Saturday Club is the perfect space for you! 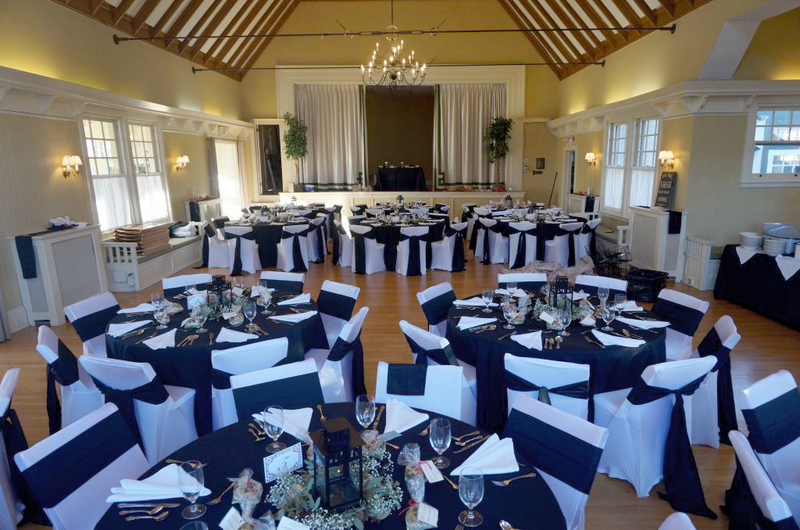 Our ballroom’s party space can accommodate 150 guests for a standing cocktail party, 120 for a seated dinner, or 100 for a seated dinner with a dancing area. One of the nation’s first women’s clubs, The Saturday Club continues to enjoy the support of a thriving membership that serves local organizations through philanthropy and volunteerism. Our rental income helps us preserve and maintain this historic treasure for our local community. 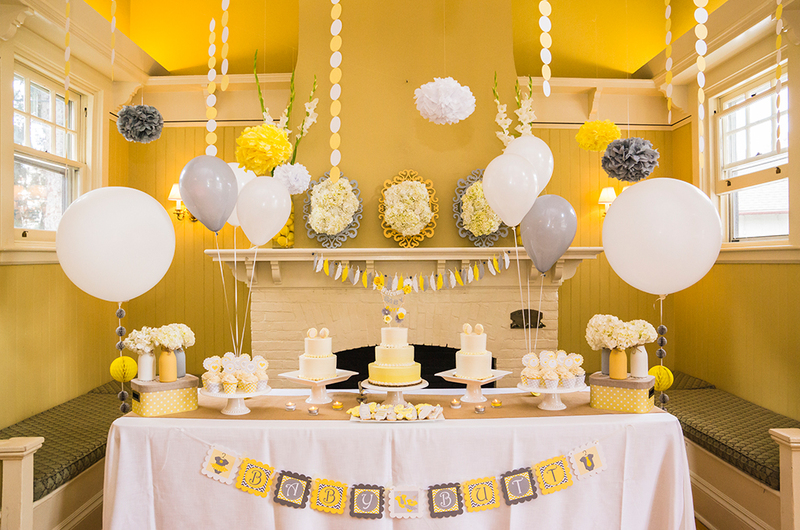 We can happily provide you with recommendations for caterers, florists, and entertainment with our preferred lists, or you may choose your own. We have a full-service kitchen for all of your catering needs. The Saturday Club also has tables and chairs available for your use at no extra charge. 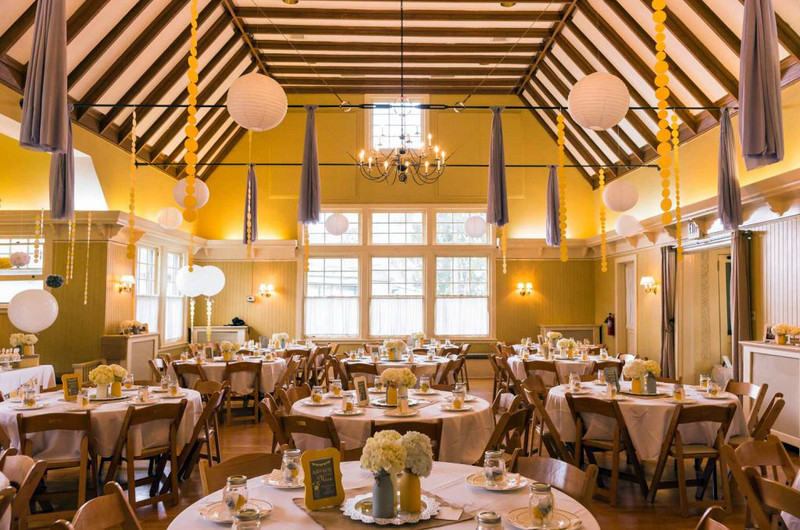 With our soaring wood-beamed ceiling and beautiful maple hardwood floor, our Clubhouse is suitable for weddings, receptions, corporate parties and events, birthday and anniversary parties, showers, and much more! For more information, rental fees, photos, and more, please view the links in the sidebar. For additional questions or to book your event, please fill out our rental inquiry form, call us at 610.688.9746 or contact us online. To view the space in person, please feel free to stop by during our regular business hours on Mondays, Wednesdays, or Fridays (holidays excepted) between the hours of 9am and 12pm or make an appointment. 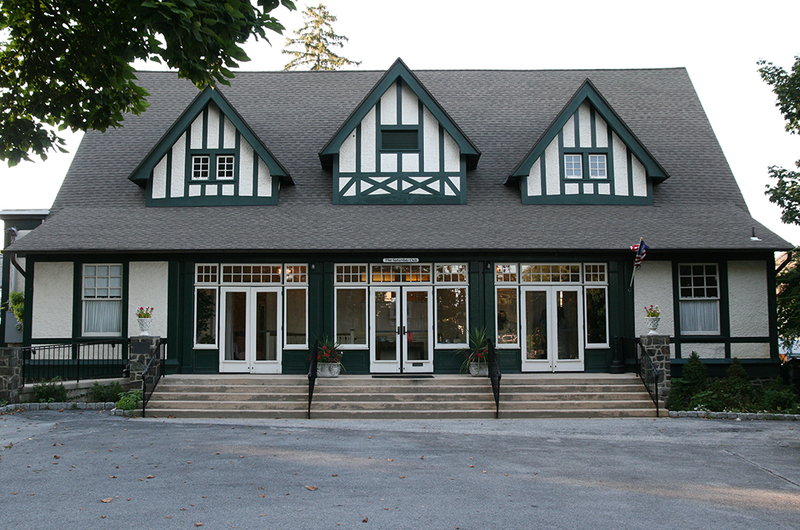 We are located at 117 West Wayne Avenue, across the street from the Radnor Public Library. 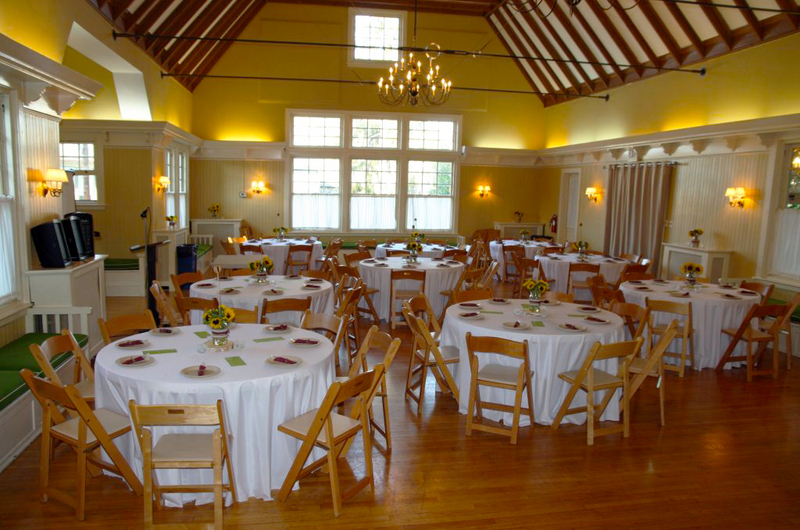 We look forward to helping you plan your special event!